After the LG U+ C-games cloud gaming service launched in South Korea in July, Taipei, Taiwan based cloud gaming company Ubitus that is powering the service now announced that they are empowering the set-top boxes (STBs) of LG U+ customers in South Korea for use with the C-games cloud gaming service. From now on, other than smartphones, tablets and PCs, LG U+ IPTV subscribers can enjoy an on-demand console-quality gaming experience directly from their STBs. 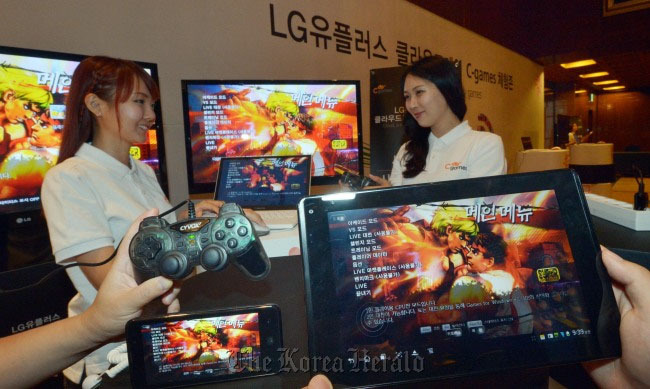 At the initial launch over 500,000 STB users with a LG U+ broadband service subscription can indulge themselves in a growing library of game titles. The number of users is expected to hit one million by the end of this year. Together with its global user base in the US, China and Japan, Ubitus wants to become the largest N-screen cloud gaming provider in the world with users able to enjoy a hassle-free cloud gaming experience with their PCs, Macs, Smart TVs, STBs, tablets and smartphones anytime, anywhere over the cloud. Ubitus comes along with the proven commercialization records with other top-tier carriers like NHN Japan Corporation, China Telecom and US carrier Verizon. They were also first to enable a MMORPG for a commercial cloud gaming service. 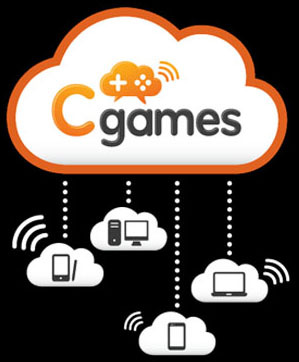 The Ubitus GameCloud platform, coupled with the latest media streaming and graphics computing technology, has successfully enabled more concurrent users, lower power consumption, lower in-game latency and more dynamic user interfaces to maintain original gaming experiences as if all happened on PCs or consoles. Coming back to the C-games game library, at launch the most notable games were Super Street Fighter IV: Arcade Edition, RollerCoaster Tycoon 3, King's Bounty: The Legend, Ghostbusters: The Video Game and Dark Void. Since then C-games has added some heavy hitters like Resident Evil 5, Devil May Cry 4, Street Fighter X Tekken, Lost Planet 2, Test Drive Unlimited 2 and WRC: FIA World Rally Championship. Most of these games are also on the just launched Ubitus GameNow cloud gaming service in the US that is available for Verizon Wireless 4G LTE customers. Ubitus and C-games have strong support from Capcom and Atari, but they have a long way to go to build up a competitive games library. Since the games are also streamed to mobiles some clever touch controls are in use adapted for each game specifically with various success, with some games even using the movement input and tilt of the mobiles. Of course the games can be played with the classic keyboard and mouse control scheme, and gamepads.